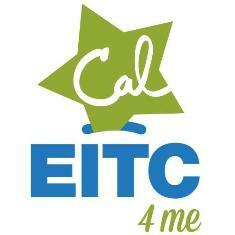 Californians can now get cash back into their pockets with the new Cal Earn Income Tax Credit (CalEITC) program. Find out if are eligible for this potential credit. Look for the VITA program in your neighborhood to receive Free tax preparation, if you qualify. 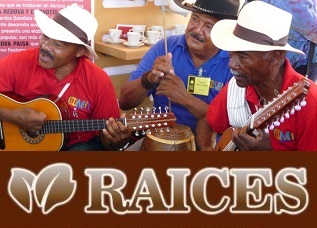 This entry was posted in AlterLatino and tagged CalEITC EITC Impuestos VITA. Bookmark the permalink.